Does Your Church Need an Audit? CPA “Prepared” Reports are a cheaper and more effective solution. Every year church boards look for a way to exercise their fiduciary responsibility and consider auditing the books. Underneath it all, the board desires to have an independent financial professional “take a look” at the books and report if things are OK – and maybe offer some suggestions on how things could be done better. And then the board makes a mistake – they call a CPA and ask about “an audit” - without realizing that an audit is not the only way to meet their responsibility. Why is it a mistake to ask for an audit? “Audits”, like their little brothers “Compilations” and “Reviews” (“Assurance reports”) are terms-of-art to a CPA. Each of these is a service that is defined by professional standards written by the governing bodies of CPAs. The CPA MUST do the prescribed behaviors and tests demanded by the professional literature. And “must-do” checklists create unnecessary overhead and expense. In October 2014, the governing bodies climbed down from the Ivory Tower and allowed CPAs to “Prepare” financial statements. Unlike assurance reports, these Financial Statements Preparations (“FSP”) allow the CPA to exercise their professional judgement about testing (or applying audit-like techniques to) the churches financial records and systems. And because there are almost no “must-do” checklist of procedures, the work is done more efficiently and at a lower cost. The CPA is given flexibility in the style of report. Most FSPs are published without the mind-numbing footnotes found in audit reports – another cost saving feature. Wisdom Over Wealth has been preparing financial statements since they were introduced in 2014. 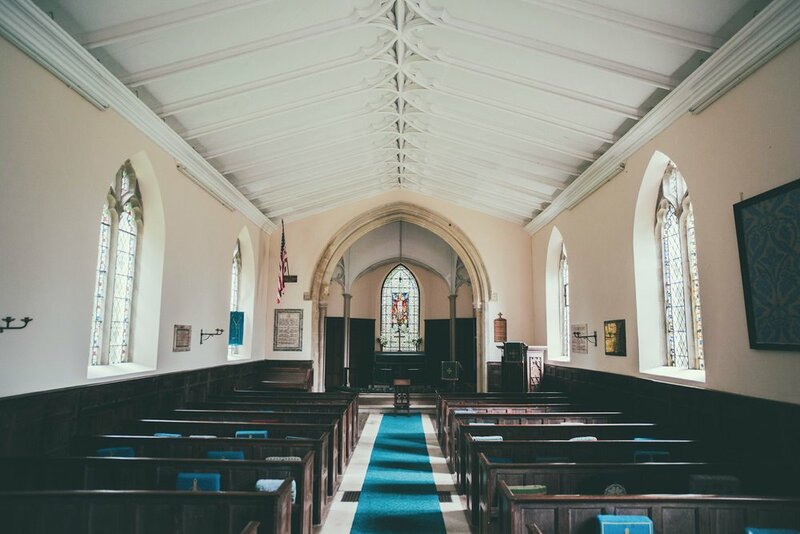 Please call 617-921-9321 to speak with Bill OConnell for a complementary consultation to determine whether a FSP engagement is suited for your church. Wisdom Over Wealth is Featured on Bill.com as a Customer Success Story!